The 2011 Write-a-Thon has concluded, and though I hadn’t given up, the logical part of my brain did not think we would make our $15,000 goal this year. That would have required raising $4,200 in a week from an audience that we felt sure was more than saturated with our pleas for donations. 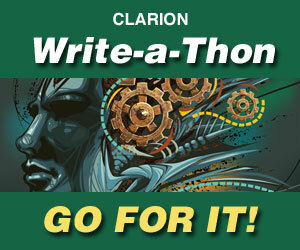 Color me…… Continue reading 2011 Write-a-Thon, GREAT NEWS!